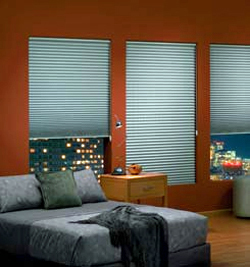 Since 1939, the Graber® brand has been synonymous with window fashions. 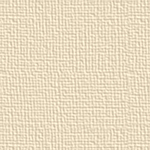 Originating with drapery hardware, then expanding into blind and fabric shade collections, Graber has been the name designers and decorators have come to depend upon for custom quality and timeless appeal. The full line of Graber window fashions features everything you need to create classic looks, including the decorative hardware that frames your window with artistic style. In addition, you'll discover many innovative features built right into your blinds and shades that make the function of your blinds as attractive as the fashion.